Leadership has been my strong suit ever since I can remember. Back in high school, I started acquiring leadership acumen through sports. I play basketball assuming a point-guard position. Every basketball enthusiast would tell that the point guard is the coach’s extension in the playing court – a position that requires leadership. It eventually extended to coaching where I’ve taught and influenced young high school teams. But the feather on my leadership cap has been my association with the International Order of DeMolay. In my young college years, I was elected as the Master Councilor, the highest position in our DeMolay Chapter and considered the leader of the group. 10 years later, I was then elected as the president of the Makiling DeMolay Alumni Association based in Los Banos Laguna. It was a hell of a ride, leadership that is. A lot of things changed in that 10 years. Back then, leadership was done solely “offline” in which leadership awareness, engagement, and influence can be cultivated and achieved personally. Face-to-face meetings and personal coaching were the best thing then. Now, leadership awareness, engagement, and influence can be achieved “online” through social media and technological innovations. In my personal journey, I realized a bigger role of teaching and influencing others to succeed. However, my situation previously cannot permit, since I am a full-time banker (Monday to Friday 8AM to 5PM). and a part-time MBA studies in UP Diliman (Tuesday to Friday 6:30PM to 9:30PM), not to mention my entrepreneurial projects on the side. But my burning passion fought through and found its way. 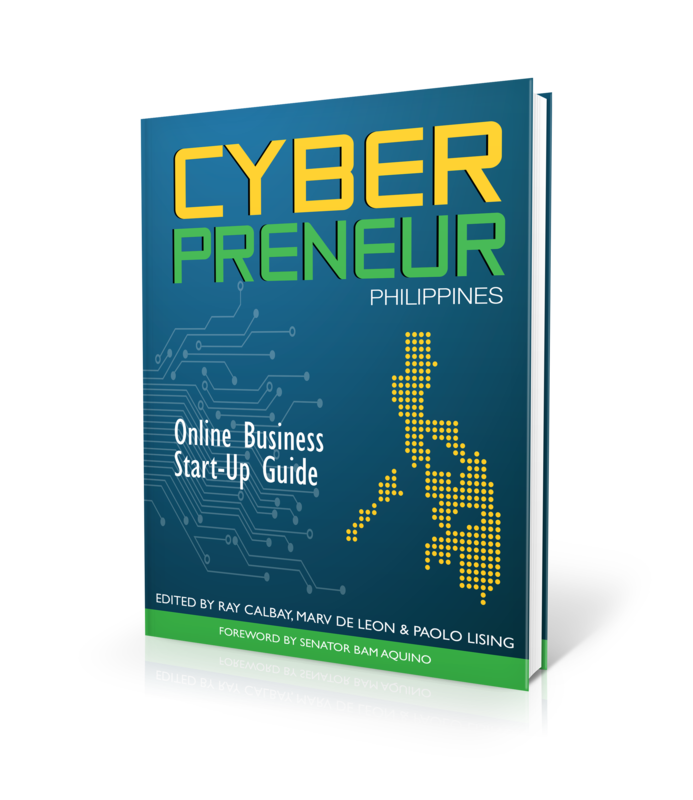 I pursued distance education teaching in University of the Philippines Open University and eventually invited to be an instructor in Entrepreneurship. My leadership through influence for resonance and relevance definitely got bigger with this endeavor. Imagine teaching without the traditional four-cornered classroom. 10 years ago it was a nuisance but today it is the trend. Leadership through personal meetings and coaching was nonsense in the past but today it is convenience – thanks to technology and the internet. We all have been hearing internet based technology has been increasing exponentially. True. But what is it for? We can easily choose to use it for stalking people’s lives in Facebook, tapping our devices to control our favorite game or merely leveraging for convenience. Let’s ask ourselves, does it have value for our personal social responsibility? I don’t think so. The true power in riding this inevitable technological wave is leading others to realize their boundless potential. For me, leadership through influence should be everyone’s responsibility – A calling to make a dent in our society. Leadership, however, is transforming into a different animal. We should adapt to changing times to effectively influence others. Old leadership is out and in with the new. Leadership can take flight by taking a two-pronged approach – through digital and traditional means. The rise of technology and internet is inevitable and we should embrace it to achieve greater reach; a reach as massive as reaching the moon. 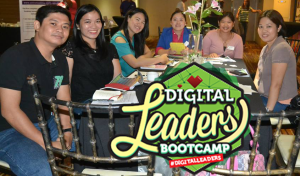 With little knowledge on digital leadership, I’ve beefed up one of my personal leadership framework prongs by signing up in the Digital Leaders Bootcamp of Digital Filipino by Ms Janette Toral. The Bootcamp offered Digital Leadership Transformation, Leadership Thinking and Leader Influencer among others. 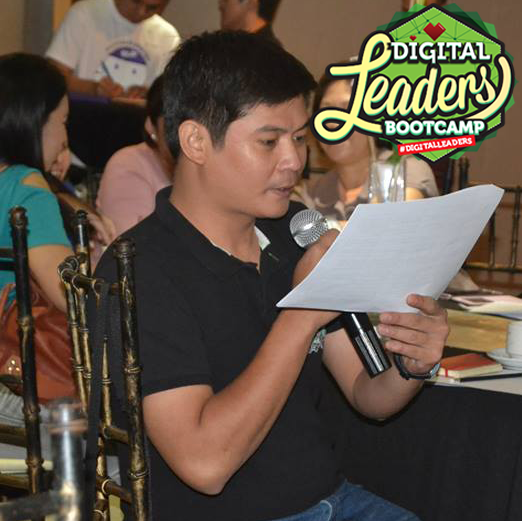 Last July 26 2014, I’ve attended the Digital Leader Face-to-Face session held at BEST WESTERN PLUS Antel Hotel in Makati. What a great event! With the passion of its organizer Sherlane Fortunato, I got to hold on to leadership frameworks such as Pillars of Influence, Hero’s Journey, Porter and Gale Funnel among others. On top of that, I got to know more how the world sees me through fascination test and personality tests. Indeed, influencing others should start from within and without it, influencing others will be futile. One of the key takeaways I got from the event is a peek through Janette Toral’s mind. Her advocacy to help others and the Philippine digital industry is a true gem for the society to behold – unselfishly shared her experiences in her digital journey, leadership tools she uses, and values she believed in. Having this experience is a treasure for keeps. 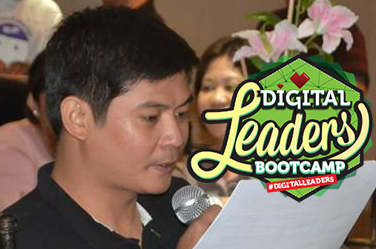 If anyone would also want to have this experience and learn from one of the best in the industry, Digital Filipino offers most of its Digital Leaders Bootcamp for FREE! You can check it here. One thing I learned from my experience leading, I used to enable leadership through technical aspects when I was young. I vividly remember micro-managing my people in detail – what to do, how to do and when and where to do it. By focusing on the technical side, I forgot the most important thing – people. I realized that leading should be focused on forming the right values and influencing through instilling leadership. All people are leaders; all have the leaders in them just waiting to be unlocked. Imagine a company full of leaders; the technical aspect will take care of itself. With the apparel e-commerce startup I am about to launch, focusing on empowering and enabling leadership in my people would build the foundation for strong values to fuel its growth. I am not saying that technical side of the business isn’t important. It is. For me, the soft side of business enables success more. On the other hand, technical aspects can be solved with external sources and innovation. Take for example Air21, they have just launched first complete online platform for shipment booking, payment, and package pick-up and delivery in the Philippines. Instead of entrepreneurs laying out time-consuming and effort-draining logistics, Air21 have enabled entrepreneurs’ to focus on leading by integrating all logistics components through AIR21 Online Booking – a complete online platform for seamless booking, payment processing, and shipment pick-up and delivery. With these kinds of innovations, leaders can focus on doing what they are for – leading and influencing people. Congratulations RN! Truly the online community needs a lot of people with sterling competency such as yours. Thank you for joining #DigitalLeaders . Good luck and see you soon! Wow thanks for the compliment. Really appreciate it! #DigitalLeaders is such an honor and blessing. Happy to be part of it. Thanks for attending the #DigitalLeaders Boot camp and for the mention . Good luck on the launching of your apparel e-commerce startup. Thank too for inviting me on #DigitalLeaders! Hope to see you again in future events. You’ll hear from my project very soon! Good luck on your program with Ms. Janette!